It took less than 5 minutes of watching the first episode of BBC's Sherlock before I was completely hooked. Steven Moffat and Mark Gatiss are writing masterminds, and I couldn't be more enamored with Benedict Cumberbatch's Sherlock to Martin Freeman's Watson. There is a perfect balance of mystery, suspense and humor that's hard not to love. The most difficult part of being a Sherlock fan is waiting two years (that's 24 months, people) between seasons, each lasting a meager 3 episodes. Granted, each episode is an hour-and-a-half long, but very little quenches the Sherlock thirst during the long hiatus. It's literally illegal to be in Britain and not drink tea. And you can't enjoy tea without a proper teapot. Classic Sherlock. You just don't mess with perfection. Because it's so British. 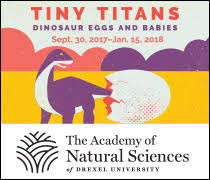 And also? It's just part of the Sherlock Style M.O. With a little help from Amy's book, John may be able to increase his unique visitors and monthly page views. We all need a muse. And Sherlock plays it so well. Technically, the specific coat our Benedict dons is a Belstaff Milford. But seeing as that's an $800+ investment, a nice wool overcoat will do the trick. We can't all have a Mind Palace, so it's a good idea to have some place to write down all of those pressing deep thoughts. It's time you got personally acquainted with Sir Arthur Conan Doyle. So you can watch Drunk Sherlock over and over and over again. Who's ready to go shopping?! 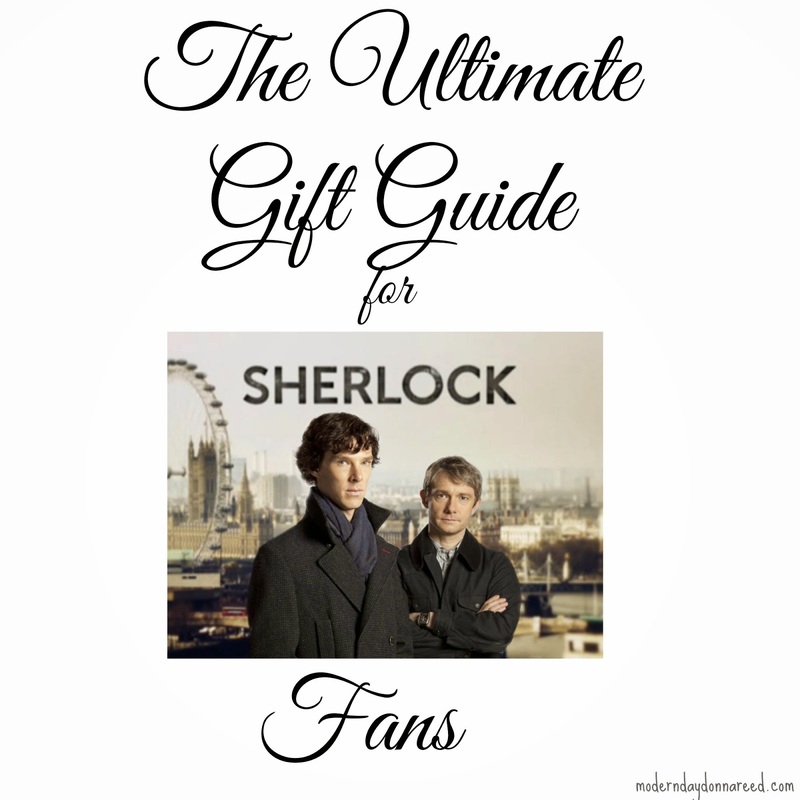 What would YOU add to the Sherlock Gift Guide?